For the general handling of all types of components. Steel thickness 5.0mm. High quality. Made in Italy. 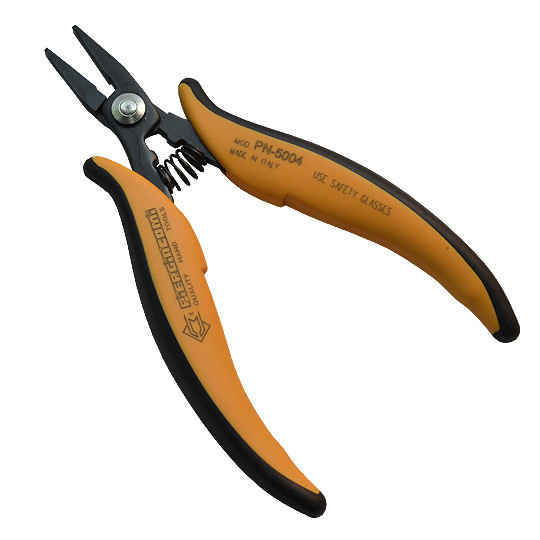 Piergiacomi is company with long history in the production of tools for electronics. PN5004 flat plilers are made for use in mass production and heavy loads.